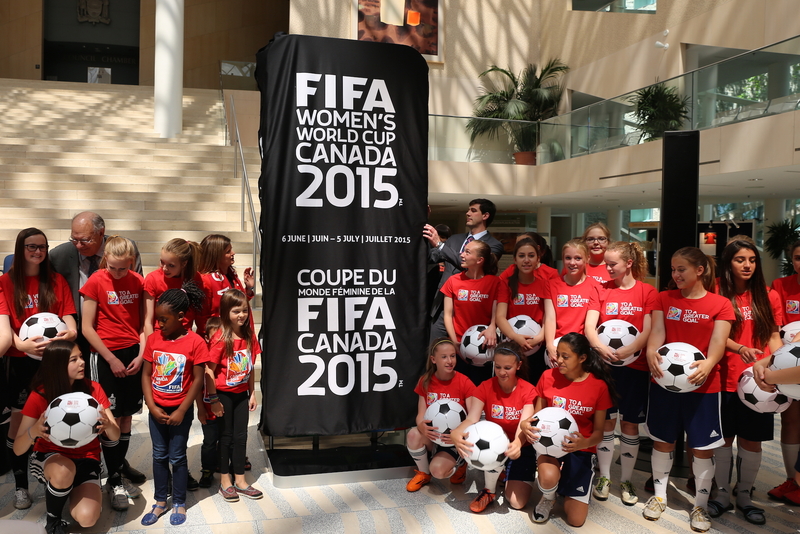 The FIFA Women’s World Cup is being played in Canada this year from June 6 to July 5. Even if you can’t make it to the games, there are plenty of ways to keep up with the action on your iPhone, iPad, or even your Apple Watch. These apps will help you stay in the loop with each game of the Women’s World Cup. If you want live scores via push notifications, Soccer Pro-Live Scores–2015 Canada will give those to you. You can also add matches to your calendar, get information on the teams and players, keep up with the top scoring player during the matches, and more. Free for a limited time, download Soccer Pro on the App Store. 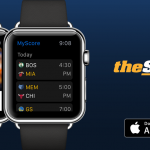 For push notifications on all of the action, even on your Apple Watch, theScore has you covered. 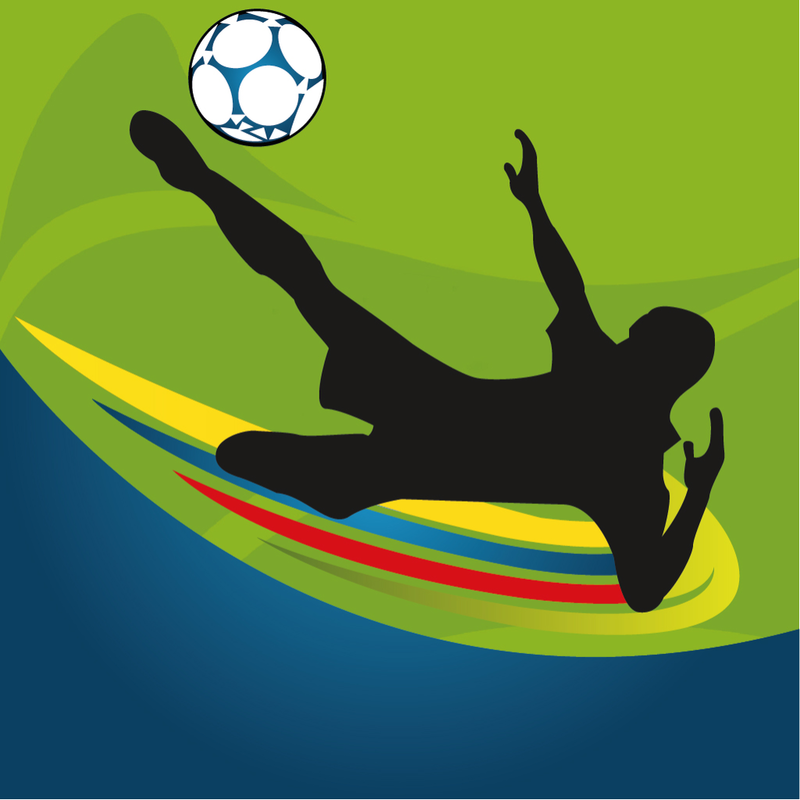 This app provides real time coverage of major sports, including the Women’s World Cup, and can alert you to goals, the half time score, red cards, and more. 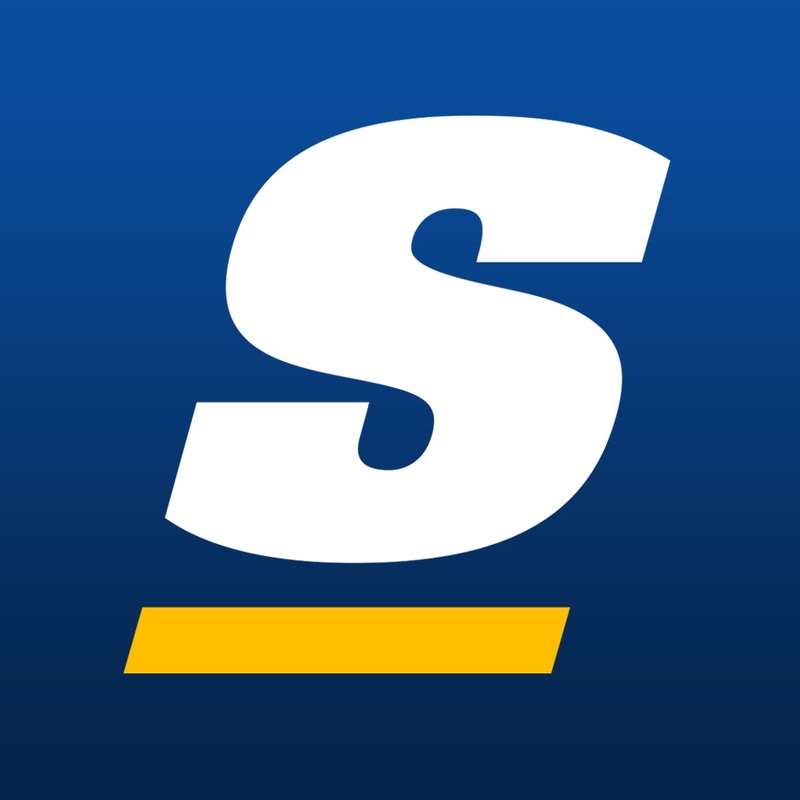 TheScore is a free download on the App Store. 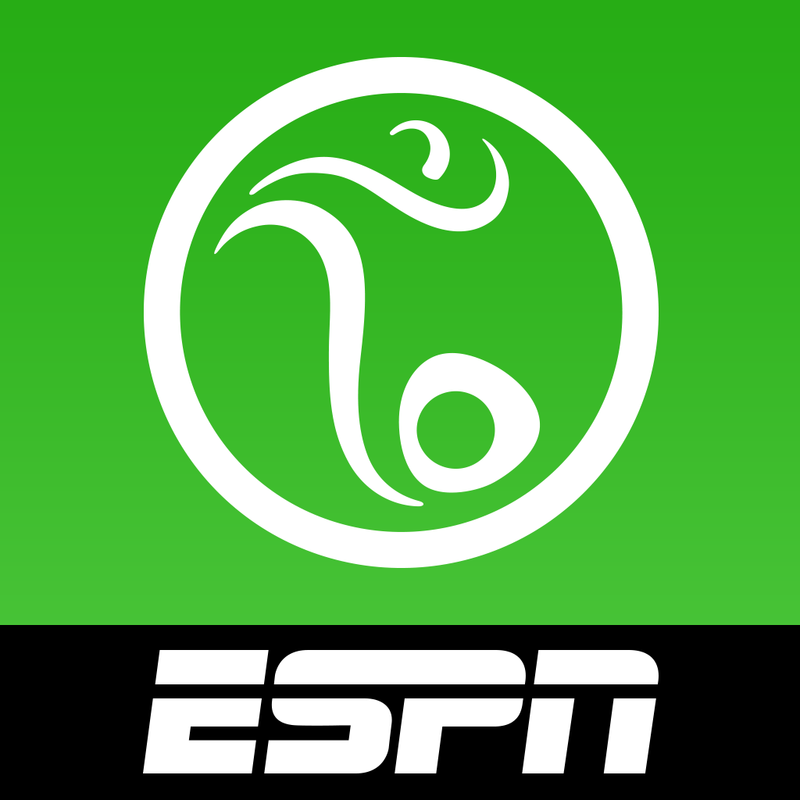 ESPN will be covering the Women’s World Cup, and their FC Soccer app is great for keeping tabs on what’s happening. You get personalized scores and live game details, along with access to ESPN FC TV clips with commentary from reporters and soccer analysts. ESPN FC Soccer is a free download on the App Store. If you can’t get in front of a TV to watch the games live, the Fox Sports Go app will let you watch the matches on your iPhone or iPad. 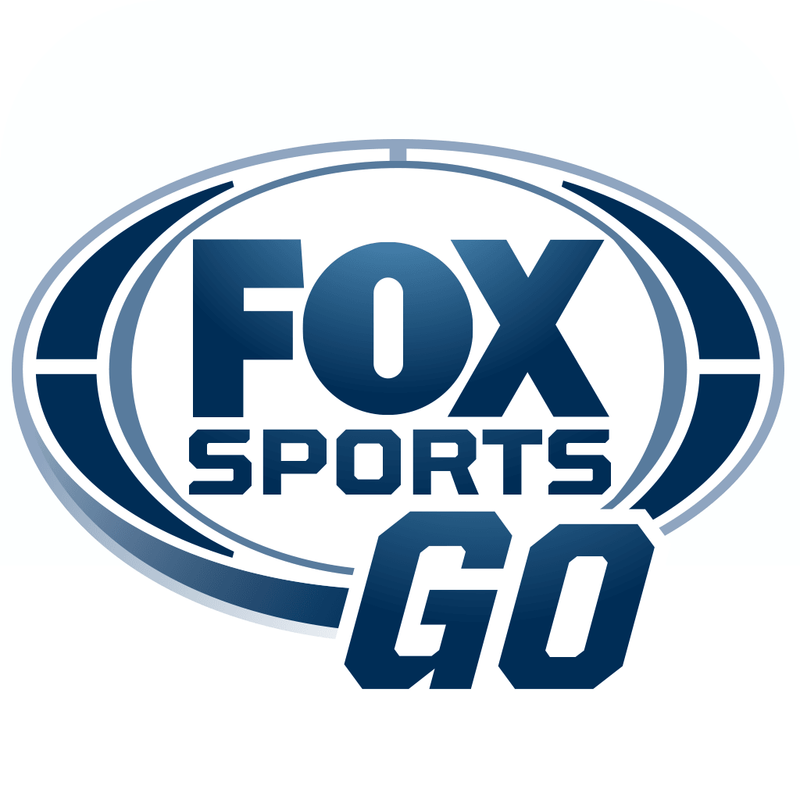 You’ll need to be a customer of one of the 12 major TV providers, but Fox Sports Go is otherwise a free download on the App Store. Whether you want coverage of the breaking news and scores or the ability to stream the games on your iOS device, these four apps have you covered. Get all the news you want on the Women’s World Cup, even delivered to your wrist.